Wall Brackets and Wall Clips are ideal for displaying large sheets in a group. 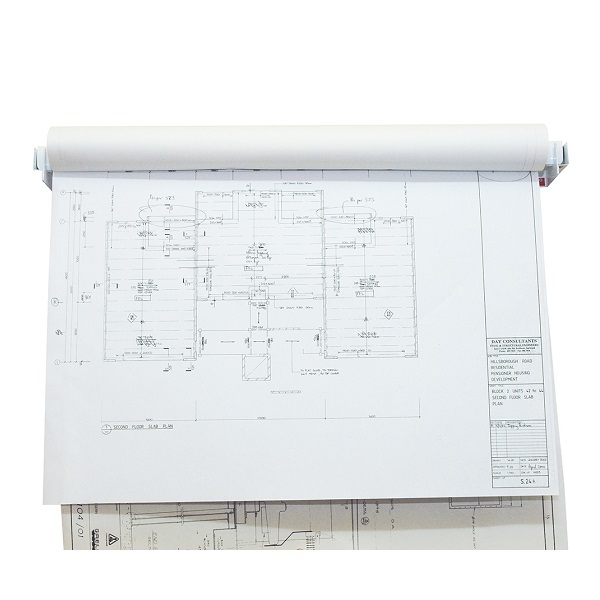 Suitable for use in a construction site or educational environment for filing and storing drawings, plans, blueprints, maps and posters in an orderly fashion. 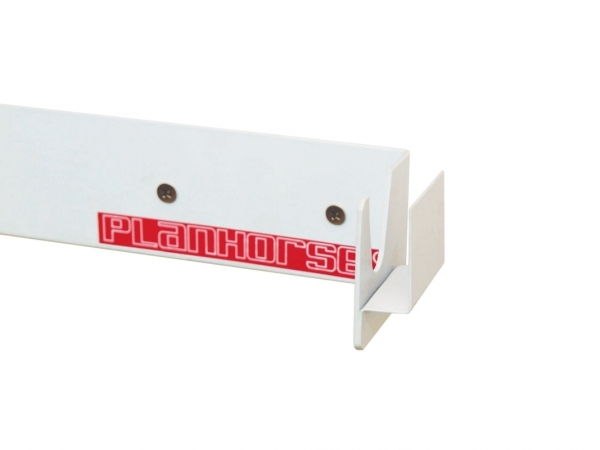 Use a Planhorse Wall Clip with any size Planhorse Clamp. Each clamp holds up to 100 drawings it is ideal for the construction site or home environment. 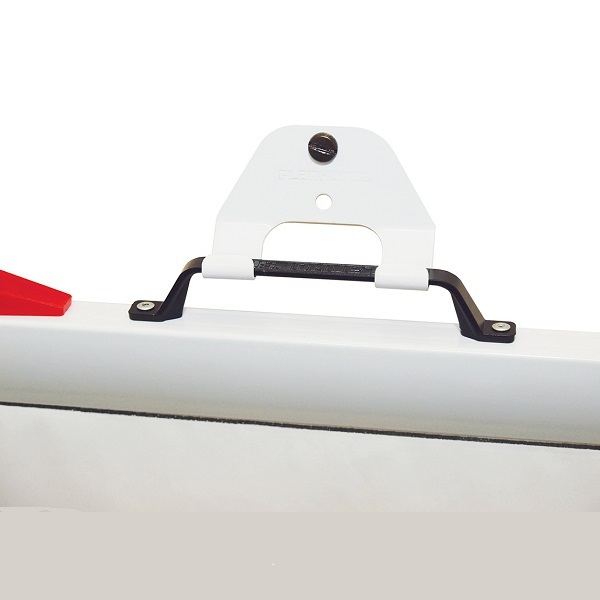 Extensively used by small builders in site sheds, by the home handyman, boaties and in the classroom to store posters and maps in an orderly way. Clip is made of white powder coated steel and comes with screws. Pack of 5 Wall Clips. This Planhorse Wall Bracket & Clamp Presenter contains a B1 clamp (841 mm long) which will hold flipcharts, drawings, plans, posters, artwork, samples, maps and more. The B1 Planhorse Clamp will grip up to 100 sheets depending upon the thickness of the items being clamped. 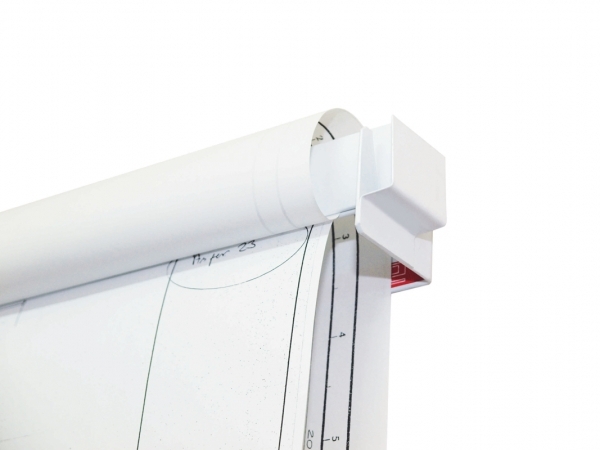 Ideal for displaying large sheets in group, simply place the clamp in the Planhorse Wall Bracket and flip sheets over the clamp to view sheets underneath. The sheets will flip over as if they were on a flip chart! The clamp can be removed, with contents intact, stored elsewhere, for example on a wall clip. The Wall Bracket Presenter is made of Steel white powder coated to match the clamp. Wall screws and assembly instructions are included.